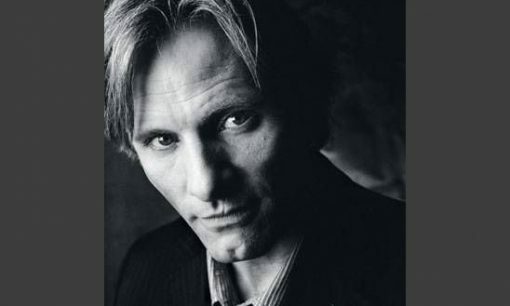 Holly Millea catches Viggo Mortensen in a silly mood, sharing vivid dreams, playing the piano, bearing gifts published by Perceval Press. They talk about his childhood, travel, and relationships. About The Road, he says, "Even if you haven't read the book, you have the gut feeling that it's probably not going to end well." Millea also shares quotes from several of Viggo's co-stars.